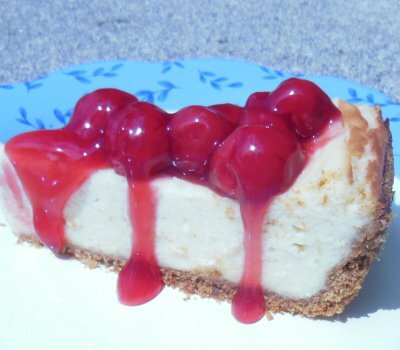 Let me know how you enjoyed your Cheesecake! Dutch Oven Cheesecake was a huge hit with our Boy Scouts and families. I mixed all the wet ingredients before hand which made it simple to do at camp site. Thanks Dutch Oven Dude!!! @Christine - Super! I'm glad it went over well. My wife said baking a cheesecake is precision cooking and couldn't be done in a Dutch oven, well I guess I'm going to be making this for all gatherings​ now. It's awesome. @AJ - Good for you! It's easier than many people think.